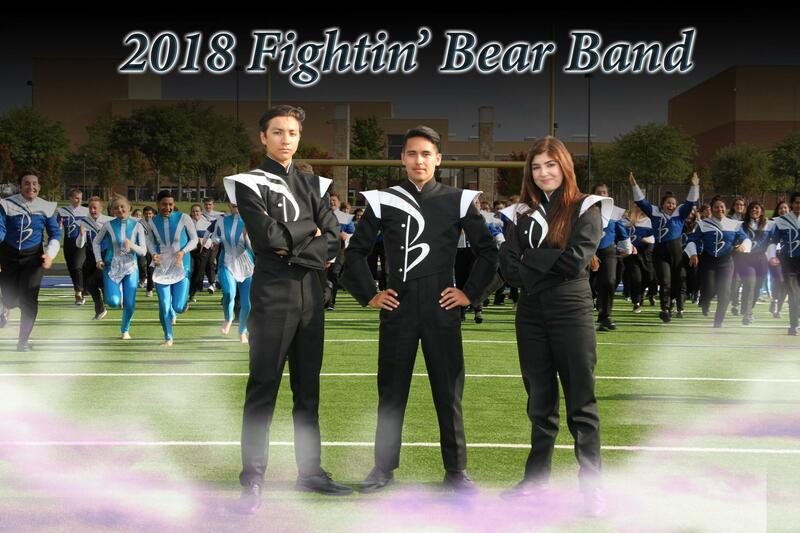 Welcome to the Fightin' Brewer Bear High School Band site! We have a great opportunity to earn lots of money this week at CiCi's Pizza on Clifford St.! Get the family together on Wednesday, April 24th from 4-9pm for great food and fellowship. You can dine in or carry out. We need your help! Share this with your friends & neighbors, too! April 22 — Monday — Instrument Drive at TIS 3-6pm. April 24 — Wednesday – FBB Restaurant Night at CiCis on Clifford St. 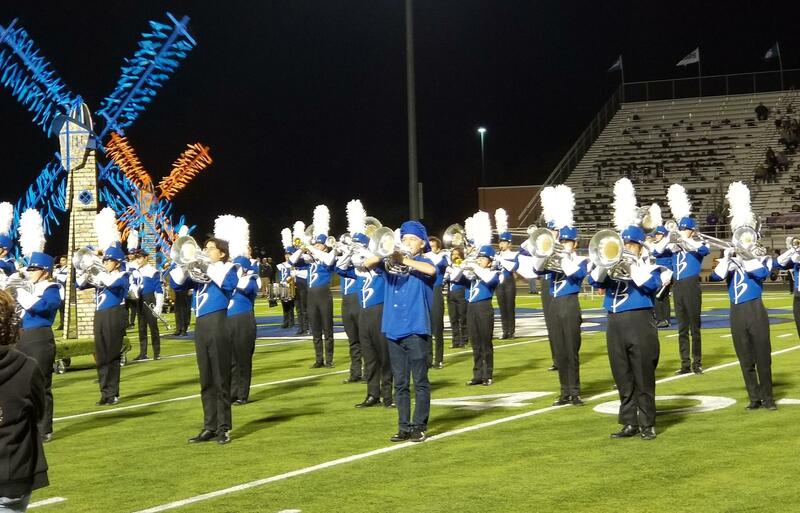 Please have all band fees paid by Oct 1. Please do NOT drive into the loading zone to pick up and drop off. ALSO -- if you will be parking, use a parking spot, do not park in lanes for driving. 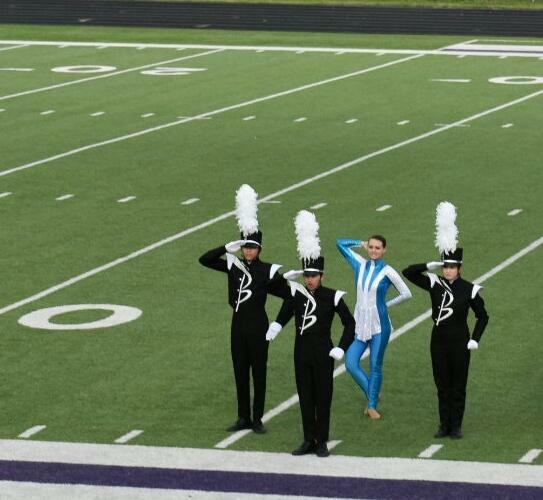 Congratulations to your FBB on their First Place finish at the Wildcat Marching Invitational. 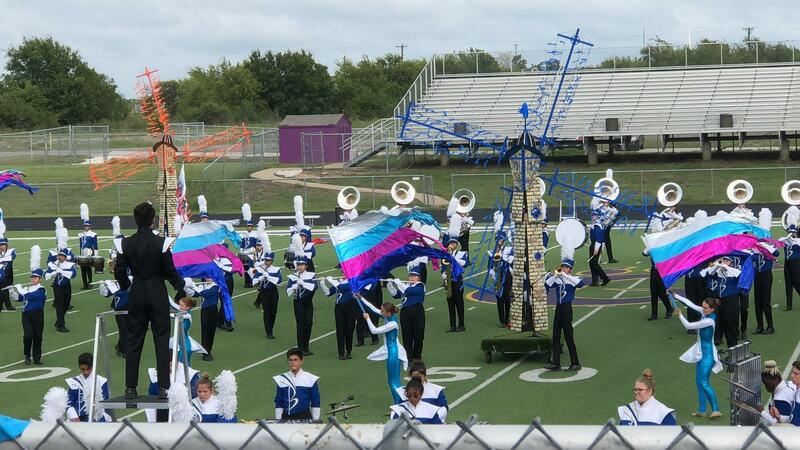 Your FBB placed first in their classification, first in color guard, and First overall for the entire competition. 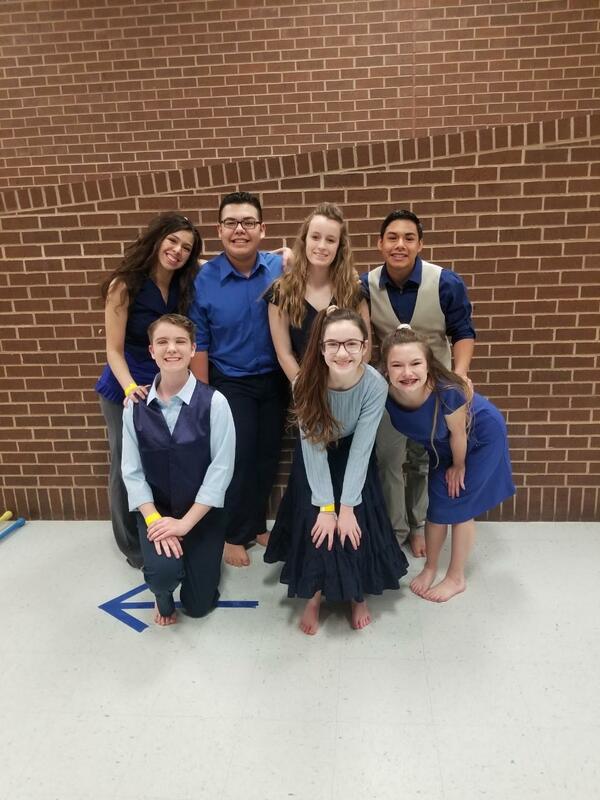 Congratulations to your FBB for a 3rd Place Finish at the Sunnyvale Contest!! 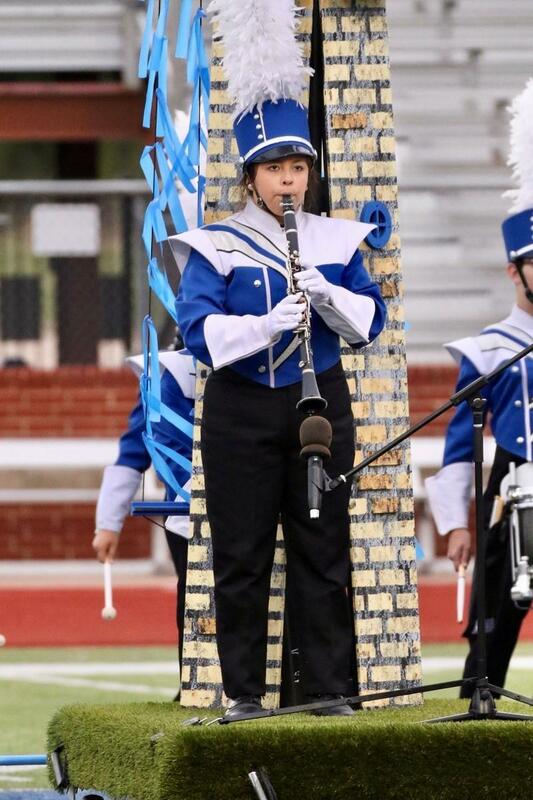 Our Drum Majors earned First Place in their caption. 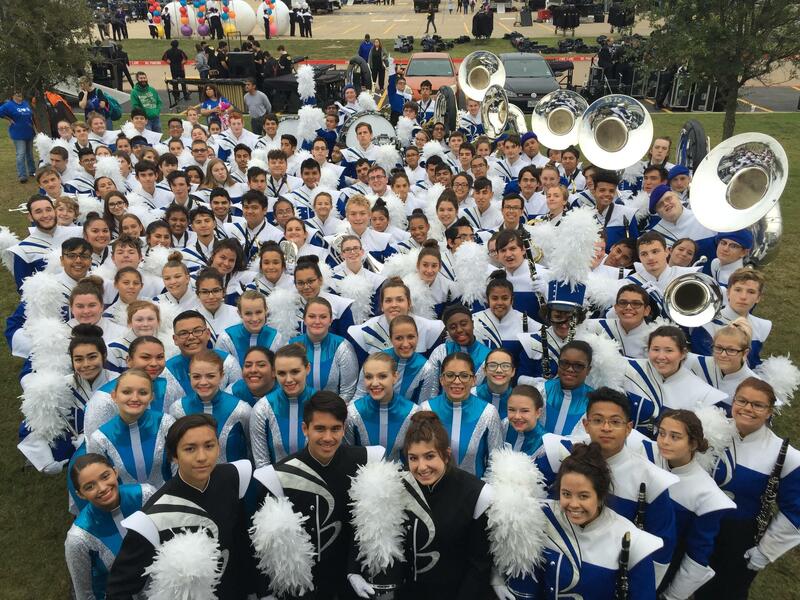 Your FBB competed in the United States Band Association Western Championship last Saturday at Cowboys Stadium. 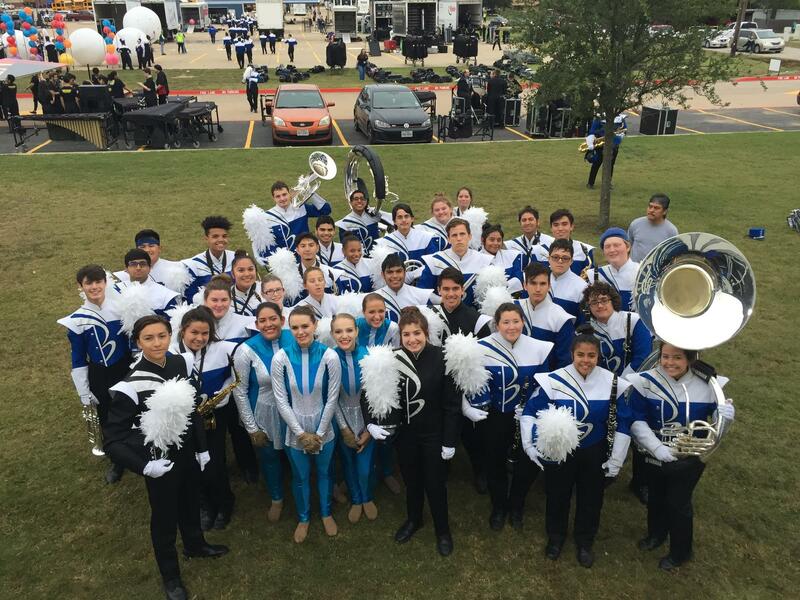 We are proud to announce that our band advanced to the finals and earned 7th place out of 26 bands at the competition. 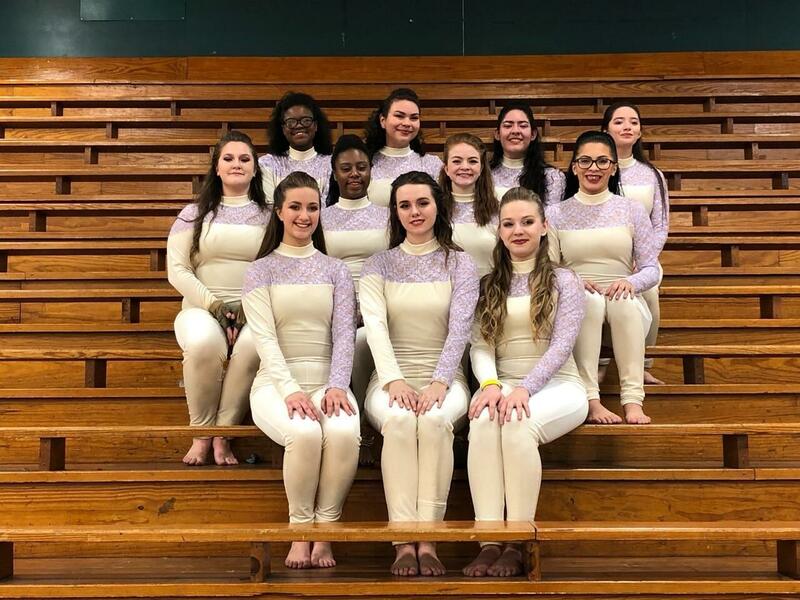 Our color guard was ranked as the #1 color guard out of the entire day’s competition. 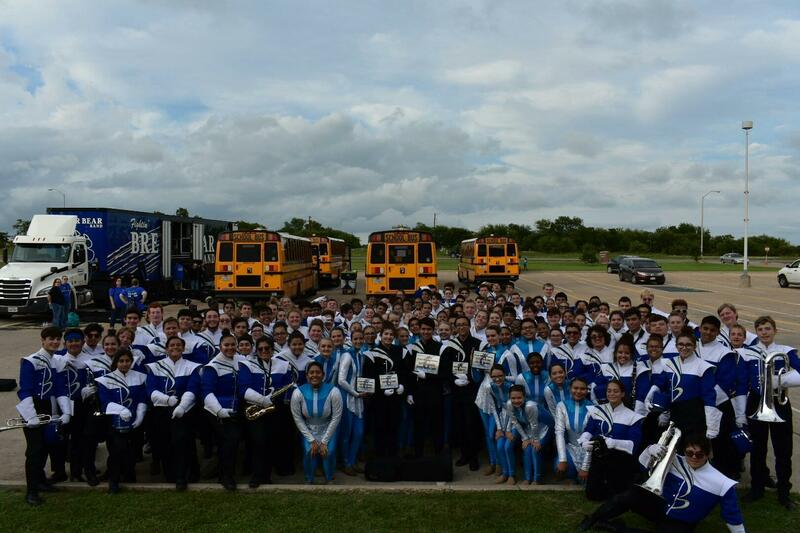 Join our Remind Texting Database to keep up with all the latest FBB Band announcements! 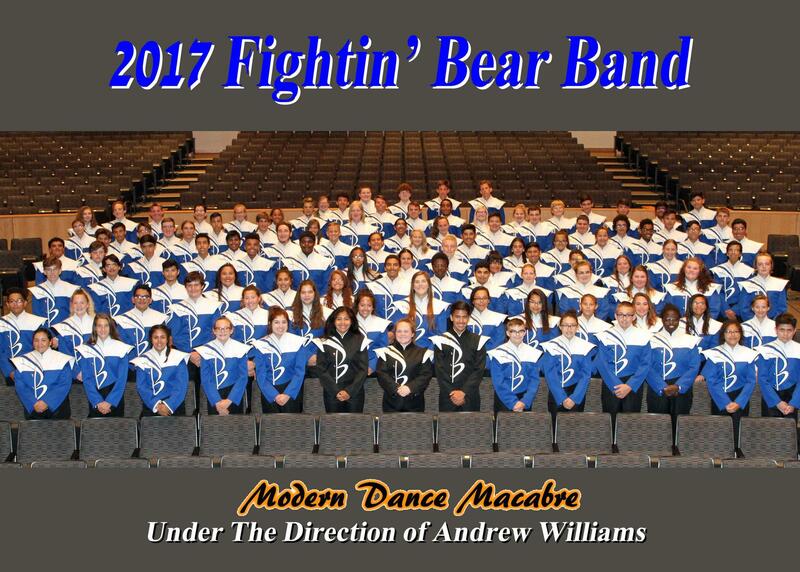 Text @bearsmarch to the phone number 81010 for all general band announcements. 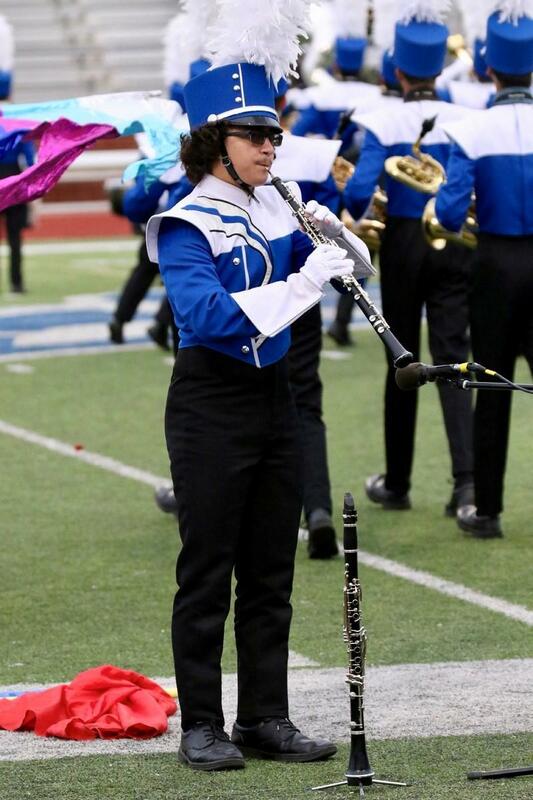 Text @ballaro17 to the phone number 81010 for announcements pertaining to Ms. Ballaro's band. 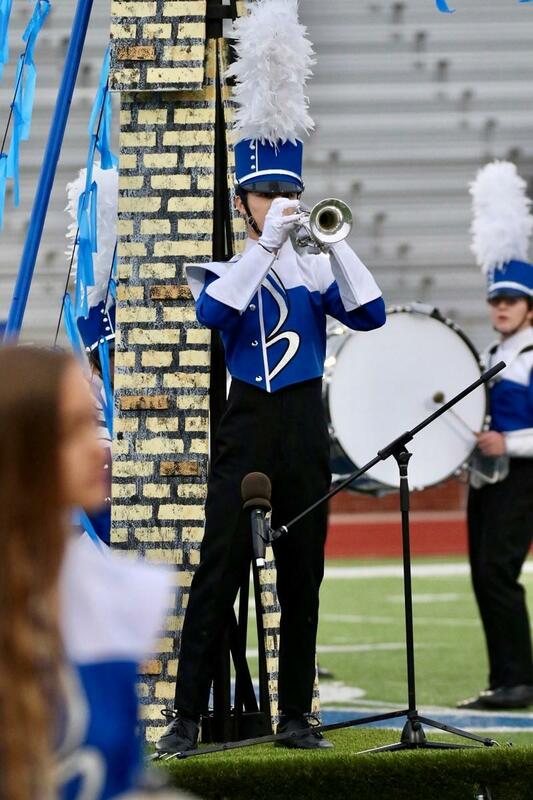 Here are links and apps for Band! Would you like to be a volunteer? Here is the form you need to fill out!